Nokia today took the wraps off the N70, a handset similar to the 6680. 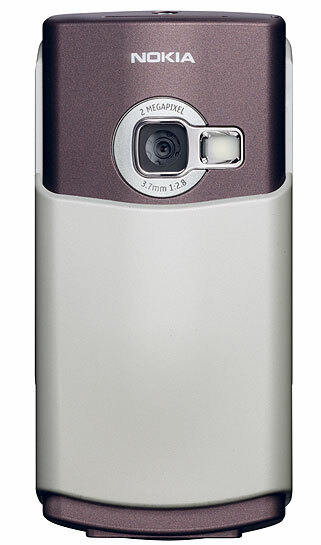 Like the other N series handsets announced today (N90 and N91), the N70 is a Series 60 handset. Features include: * 2-megapixel camera * RS-MMC card slot * Bluetooth The Nokia N70 is expected to be available in the third quarter of 2005. 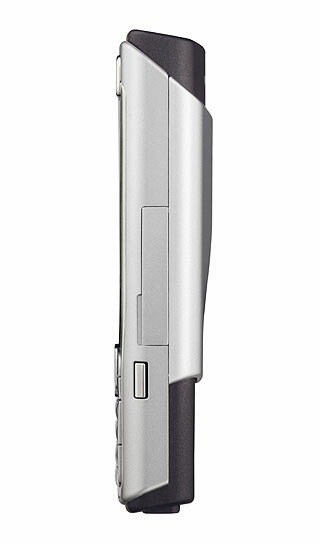 Additionally, a variant of the Nokia N70 for EDGE will be available at a later date. Click on image at right to zoom. Additional images of the N70 are available below.